The 26 year-old native of Laingsburg, MI never knew that the two words “nuclear” and “engineer” ever went together, much less knew what that meant. But she’s so happy that she learned! In high school Jennifer Dolan was always good at math and science so she naturally thought about a career in engineering, specifically bio-medical engineering because she wanted to make a difference in people’s lives. Because U-M had only a bio-medical master’s degree, Dolan thought she would try something different (but slightly related) for her undergraduate degree, nuclear engineering. “I took an intro nuclear engineering class and it really opened my eyes and I was sold!” says Dolan. Dolan is now a Ph.D candidate and is focusing her work on radiation detection. For the last three summers she has gone to the Joint Research Center in Ispra, Italy where she has been able to test measurement techniques he’s developed using special nuclear materials at the Center. It’s this data on real material that she uses in her research throughout the year. “I love research, it’s the thing I am most passionate about. I hope to work at a national lab or other governmental institute in the non-proliferation realm,” says Dolan. 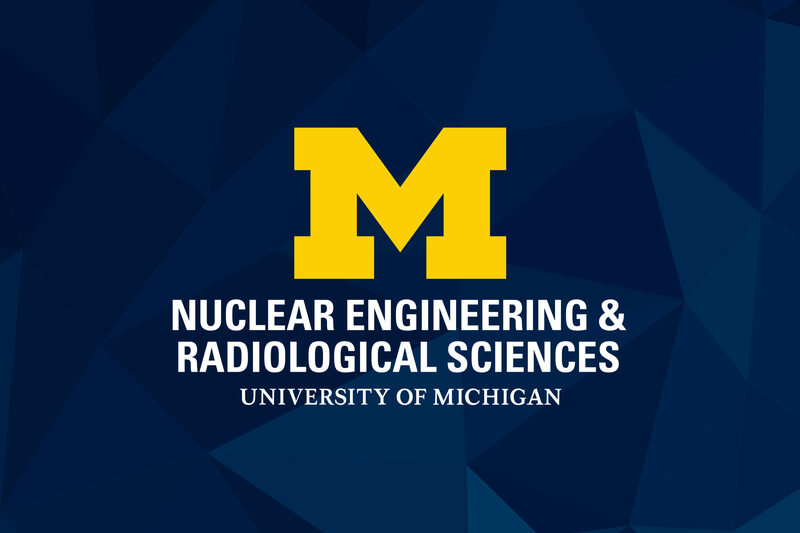 As if her life isn’t busy enough Dolan is the president of the Graduate Society of Women Engineers, and in 2009 Dolan began the University of Michigan student chapter of the Institute of Nuclear Materials Management (INMM). 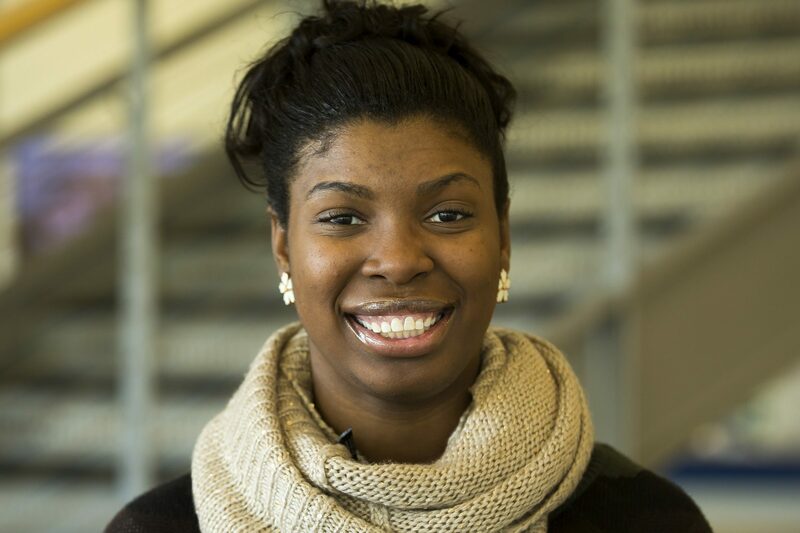 She and her other officers work hard to bring in national speakers in nuclear materials management who can inspire other students and describe some of the exciting jobs that may be available to them in the industry. “Organizing this chapter has been hard work but it has helped me with communication skills, it has helped me cross the intimidation barriers with some of these national figures. I have also developed a maturity with what to say and how to behave to represent my fellow students and the university well. I think it will help me when it comes to looking for a job,” says Dolan. Dolan has an easy smile and calm, welcoming demeanor. She is obviously intelligent and directed. There is not an ounce of doubt in her that she is following the right path for her.